With the black Friday at 29th November, deals are popping up on famous online sites. The Dell Venue 8 Pro 32 GB is available for $300. It comes with a midrange 1280 x 800 resolution display and an extremely capable quad core of the bay trail platform ticking at 2.2 Gigz. The installed Ram is at 2 GB sadly the storage is of 32 GB and thus will be considered extremely low when considering that windows will also take ample space. U can also add a case and a Stylus for $70 more. For reviews u may refer to amazon, u can get this tablet directly from Dell and from Amazon. Another alternative to the cheap Win 8.1 tablet is Microsoft’s own surface pro. This tablet is not selling extremely well even with price cuts introduced by Microsoft. Now for $700 u get a powerful CPU via a 3-rd generation i5. The storage space is 64 GB which is again not too high when considering the price. Coupled with the CPU is 4 gigabytes of ram and running under the hood is the Microsoft Windows 8. The Note 3 is available for $169 with a two year contract with verizon albeit for a short amount of time. 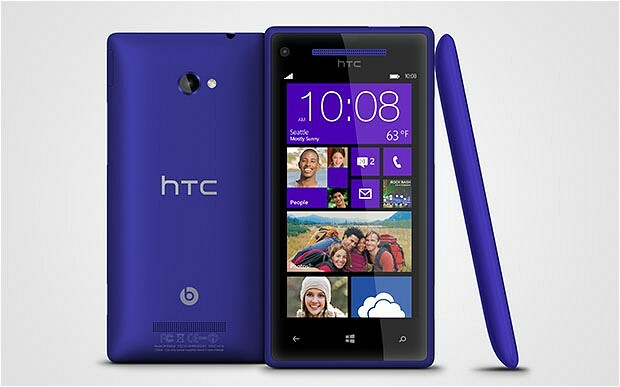 Lastly the HTC 8X unlocked and contract free is available at a competitive price of $250. Although it does come with a generation old hardware, it was HTC’s WP flagship and still can be considered a good phone. Storage closes at 16 GB with no expansion via a card slot. With the black friday nearing, shoppers are already on the lookout for getting the best gadgets at the best of prices, subscribe to sites such as Logicbuy for more deals.